Here's an in-depth PhilX interview done at the 2016 Musikmesse in Frankfurt, Germany right after Phil got out of stage for an unplugged set. We talked about his beginnings, his training and influences, how he got the gig with Bon Jovi, what he learned from this gig and many more subjects. 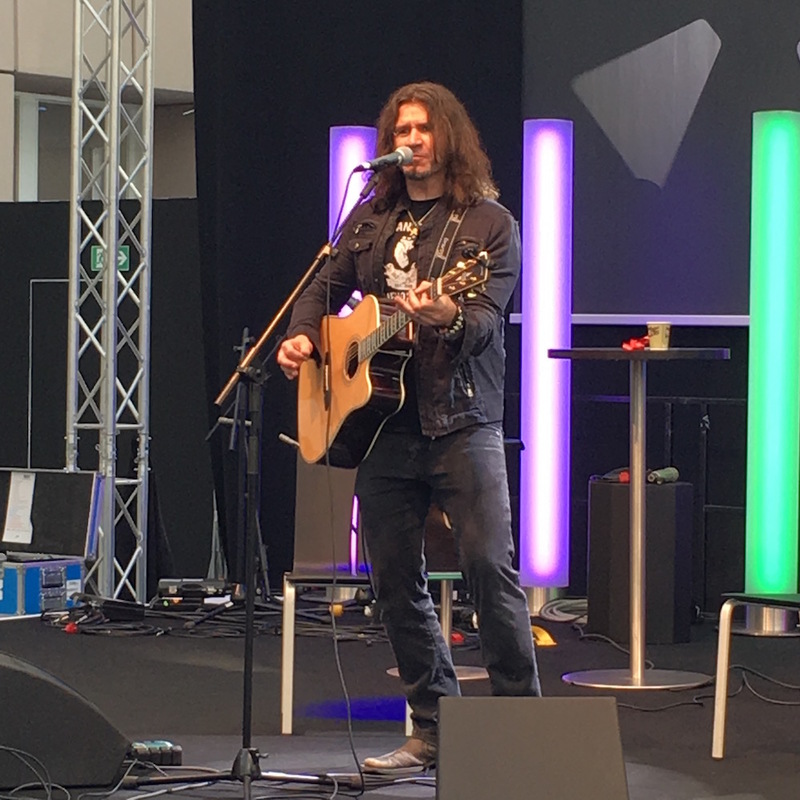 With your Backstage Pass, you will also get to watch a 16min video of PhilX rocking the Musikmesse unplugged. It was really a blast to interview PhilX as I have been a fan of his crazy videos with Fretted Americana (www.frettedamericana.com), his guitar playing and singing. Phil was at the Musikmesse to promote the acoustic range of Framus guitar. That's why he played a couple of unplugged sets on the big stage as well as on the Framus/Warwick booth. A special audio message from Guthrie Govan to all The Guitar Channel listeners!